7. 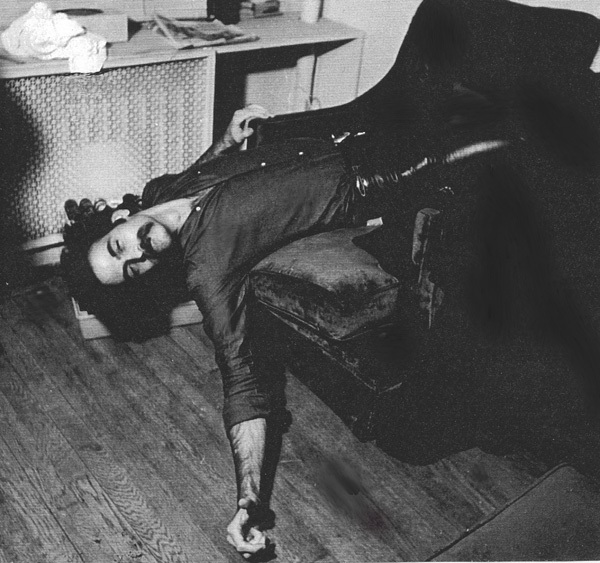 Avram, who invented The Queue, after photo session, which took place in the photographer’s apartment in Greenwich Village. It had been a long day, clients all day, shoot went on into the night as so many of our shoots did.